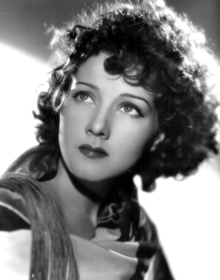 Jean Parker (11 Augustus 1915 – 30 November 2005) was 'n Amerikaanse aktrise. Sy was bekend vir haar rolle in die rolprente Tomorrow We Live (1942), The Traitor Within (1942), Bluebeard (1944), en The Gunfighter (1950). 1944: Oh, What a Night!